13. When My Train Pulls In (Live in Austin) – Gary Clark Jr. 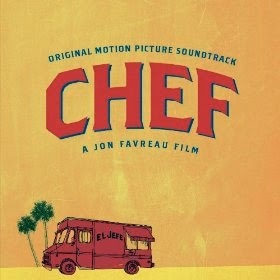 The movie soundtrack of Chef will be released on May 6, 2014 by Milan Records. Loved it! Can’t get your version of ‘Sexual Healing’ out of my head.